Who is on the coaching team? 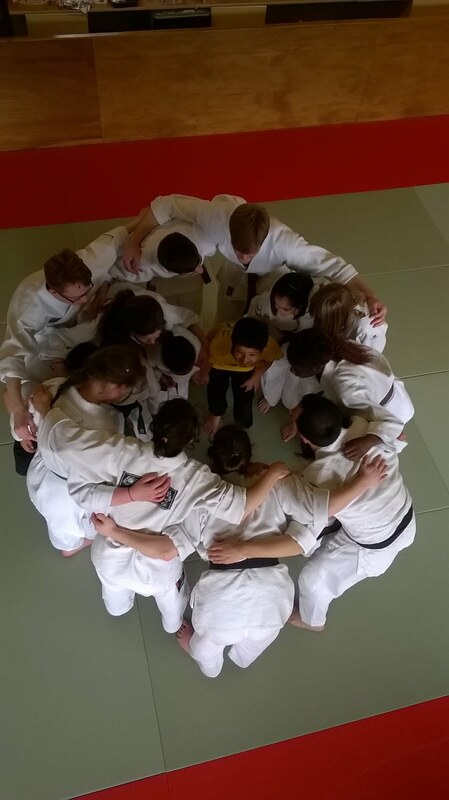 We have all achieved the standard coach qualification (level 1) from the BAB (the British Aikido Board), the national governing body for Aikido in the UK, and most of us have also achieved the level 2 and are working to level 3, the ultimate level. We will continue to develop our coaching skills through the BAB and Sports Coach UK to make sure juniors have the best qualified and up-to-date coaches possible! Most of us have attended the "Safeguarding and Protecting Children" module (SPC) and are all keen to champion children's safety and enjoyment in sport. My name is Scott, and I'm the senior instructor at the Kyogikan dojo. I've been practising Shodokan Aikido for 30 years now. I'm a 6th dan black belt. I became world champion in 1995 in Ohio, USA. 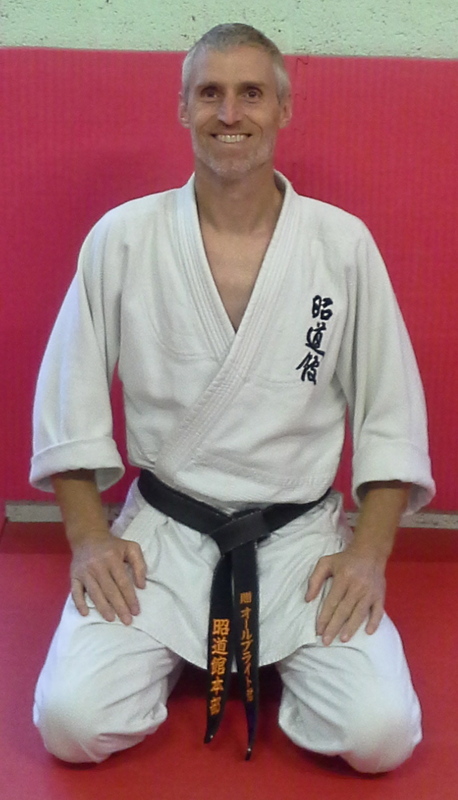 I have studied extensively in Japan and published a book on aikido - aikido and randori, Crowood Press. I look forward to training with you. Celine - Bonjour! 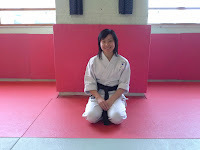 I have been practising aikido for 14 years and have coached for the past 7. I'm a 4th dan. I started learning sport when I was 5 when I took up gymnastics back in France. I coached teams of girls for 6 years before I moved to the UK. I have trained and competed in aikido at European and world championships in the UK, Spain, Switzerland and of course...Japan, a fascinating country and culture! Personally, I love the breakfalls, which is how to escape any technique safely. Aikido has taught me determination: if at first you don't succeed, you try again! I hope we can show you how awesome aikido is! 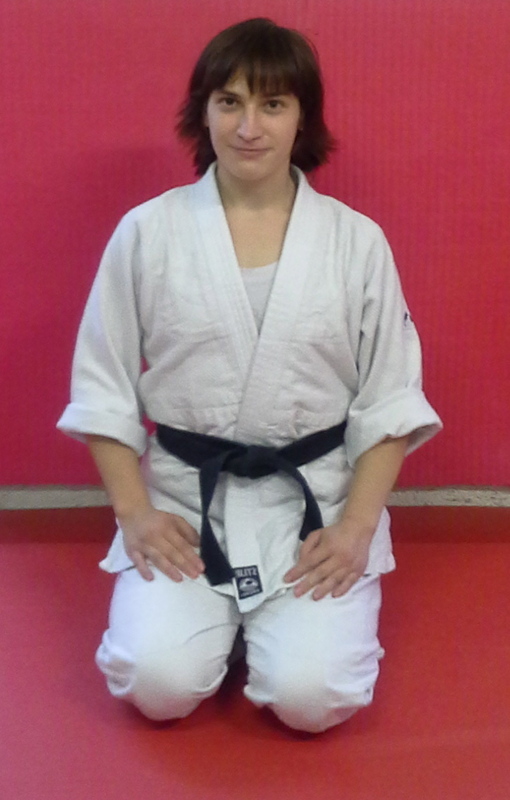 Maggy - I began my martial-arts journey at the age of 9. My dad would take me and my siblings for karate training twice a week. We were really enjoying it; it was lots of fun. But there was one thing that was troubling me - I never really liked practising punches with other children as I worried that I would hurt them. Consequently I would never do too well in competitions as my punches were always too far away from my opponent’s body. So when I found out about aikido, I fell in love with it straight away! I had finally found a martial art that doesn’t require me to hurt other people (even though it is just as - or even more - effective) and at the same time, allows me to play the martial art I want. And with shodokan aikido, my competition time has started going well, taking me as far as the World Championships, with each one being more and more successful. Hi, I'm Mohammad, everyone calls me "Mo", so you can too! 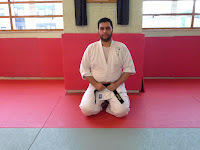 I started training in Shodokan Aikido when I started my PhD in the Nottingham University about 8 years ago and I have been the instructor at Nottingham University for about 6 years now. 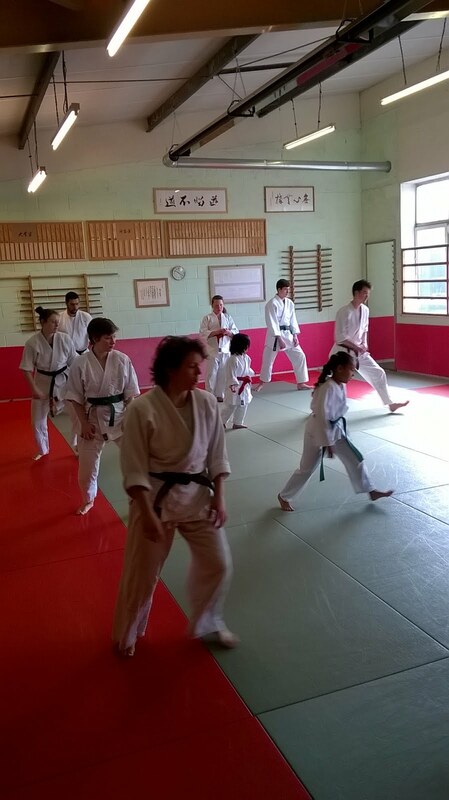 I think Aikido is a very good martial arts for adults and children, not only because it's a great sport but it involves a lot of fun activities that I think children will love. It helped me to boost my self-confidence and I think it will help you as well. I look forward to training with you soon. Chu-Hai Wong - Hello!! I started Aikido when I moved to Sheffield for University. I realised that for me, although I was karate-crackers at the time, if I was in a situation when I needed to use it, my small stature probably would make defending myself quite difficult especially against larger bodies. However with Aikido, certain techniques can be very good for those who are very little/very tall/etc a true martial art that fits all! 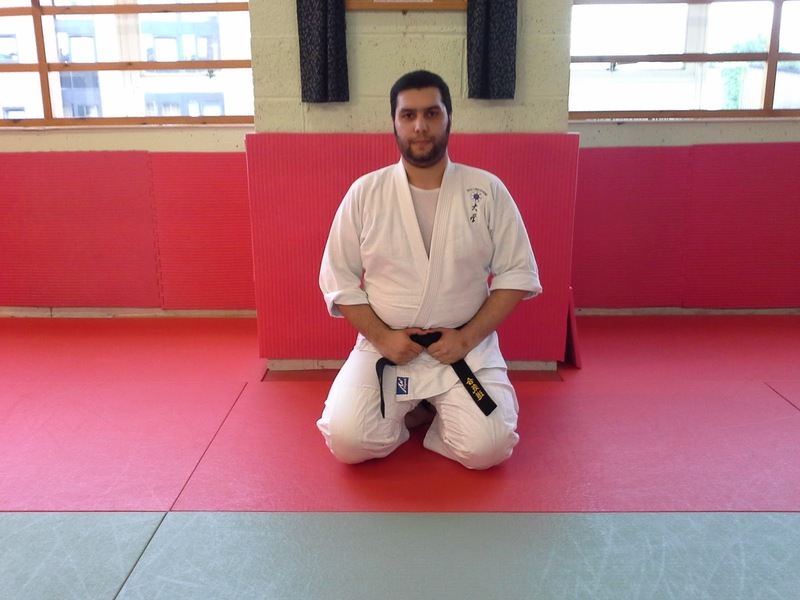 Training with the club has given me a lot of self-confidence and I've been able to meet a lot of aikido-ka from all over the uni, city, UK and other countries from taking part in competitions and seminars. 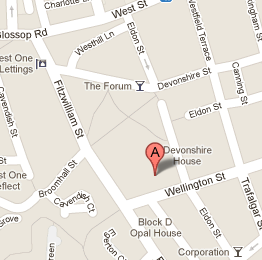 We're a very diverse club, something that you will notice when you see us, and I sure hope to see you soon too! I have always been a sporty person, ready to try any and every sport. I started aikido during my time at university. I really enjoyed it and have been training ever since (for about 5 years now). It has given me great opportunities, meeting aikidoka from all over the UK from competing in National competitions, but also around the world from International competitions, being lucky enough to compete in the World Championships in Japan and Australia, a great experience! Aikido is for anyone, it can help build your self-confidence and its great seeing yourself and others improve. I look forward to training with you. Hi, my name is Katrina Love and I am a Materials engineering student at Sheffield Hallam University. I am the 2017 team captain and take great pride in my university. I got into Aikido when my good friend, and Hallam Vice-Captain, Teig convincingly brought me to the dojo in my 2nd year of university. I was thrown and have experienced my fair share of Atemi’s to the face, however, I would not change this for the world. 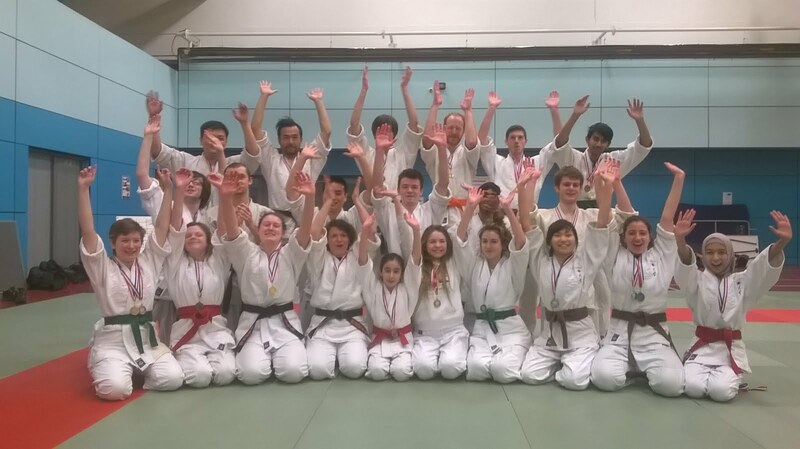 I love Aikido and love sharing the sport with others, hence my involvement as a junior coach; it is an incredibly rewarding experience and is something I hope to carry on far beyond my university career.